Babel Sims is a collaboration of creative works by six different Creators of in-game content for The Sims 3™ and The Sims 4™ game by Electronic Arts®. Our backgrounds couldn't be more diverse. We live in various parts of the world including countries in Europe, USA and in Australia. And we speak our respective native languages being German, Slovak, French and English. Though our individual creative styles vary one from another, we have found a common ground where we all love this game and love to create for you. With that in mind, it is our pleasure to present this Blog as a showcase of our creative work and a great website for you to source some wonderful Sims; Lots and Custom Content for your The Sims 3™ and The Sims 4™ game. But before you do that, we would like an opportunity to tell you a little about ourselves. Use the Links below and click on each of the Creators to learn more. Babel Sims and its Creators are not affiliated with Electronic Arts®, Maxis®, The Sims 3™ or The Sims 4™. All content published is a result of features of the The Sims 3™ and The Sims 4™ game to share creative works by exporting directly from the game. All credit is given to rights of the publishers of the game and its many Creators of custom content around the world. 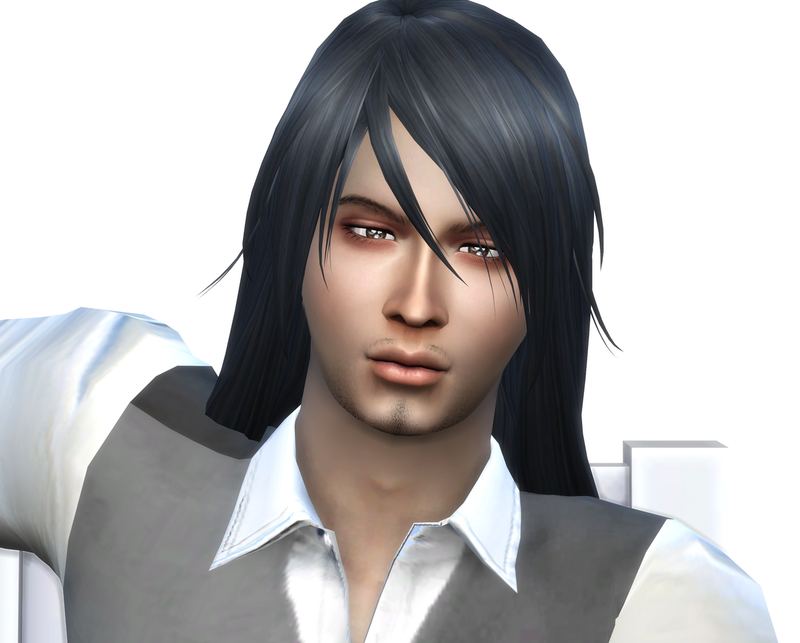 Vote for Babel Sims on Top Sims 3+4. Super la présentation j'aime beaucoup !